Create your own account to display all your latest skills and experience. Let employers come to you! 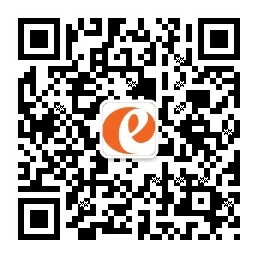 eChinaCareers is the first and only website designed solely to help foreign talents find their dream job in China. 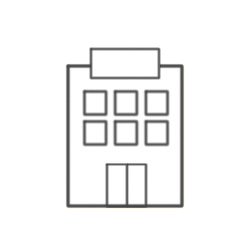 Our jobs all specifically recruit at the international level, so you can rest assured that all our employers and their job postings are designed with you in mind. We take the hard work out of finding the best candidates for your company. Sign up now to start posting jobs and let the best international talents come to you. 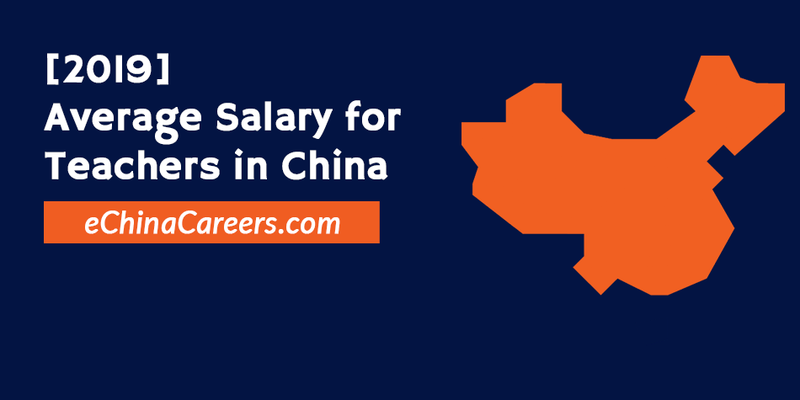 2019 - What is the Average Salary for Teachers in China?